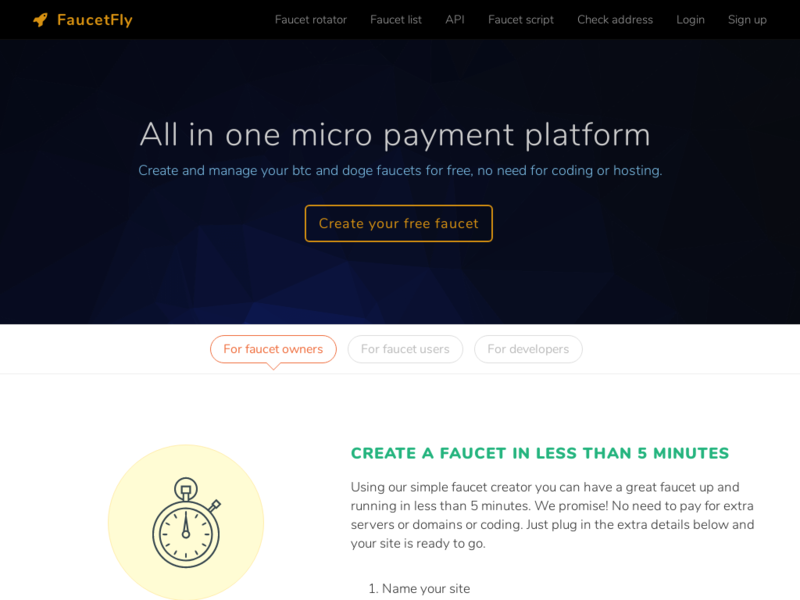 FaucetFly allows users to easily create bitcoin and dogecoin faucets without the need to dabble in code. Users or faucet owners are also able to create their own pages and content using a built in CMS. Most traffic comes from the United States, Canada, Europe and Russia. 98% Desktop users with around 12% from mobile and tablets. Serving about 3 million page views per month.